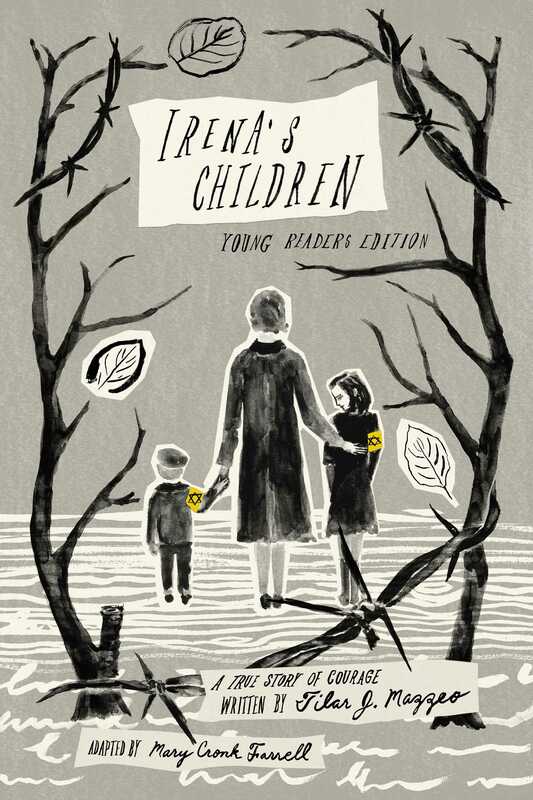 From New York Times bestselling author Tilar Mazzeo comes the extraordinary and long forgotten story of Irena Sendler—the “female Oskar Schindler”—who took staggering risks to save 2,500 children from death and deportation in Nazi-occupied Poland during World War II—now adapted for a younger audience. Irena Sendler was a young Polish woman living in Warsaw during World War II with an incredible story of survival and selflessness. And she’s been long forgotten by history. This young readers edition of Irena’s Children tells Irena’s unbelievable story set during one of the worst times in modern history. With guts of steel and unfaltering bravery, Irena smuggled thousands of children out of the walled Jewish ghetto in toolboxes and coffins, snuck them under overcoats at checkpoints, and slipped them through the dank sewers and into secret passages that led to abandoned buildings, where she convinced her friends and underground resistance network to hide them. In this heroic tale of survival and resilience in the face of impossible odds, Tilar Mazzeo and adapter Mary Cronk Farrell share the true story of this bold and brave woman, overlooked by history, who risked her life to save innocent children from the horrors of the Holocaust. Tilar J. Mazzeo is the New York Times and San Francisco Chronicle bestselling author of books that include The Widow Clicquot, The Secret of Chanel No. 5, and Hotel on the Place Vendôme. 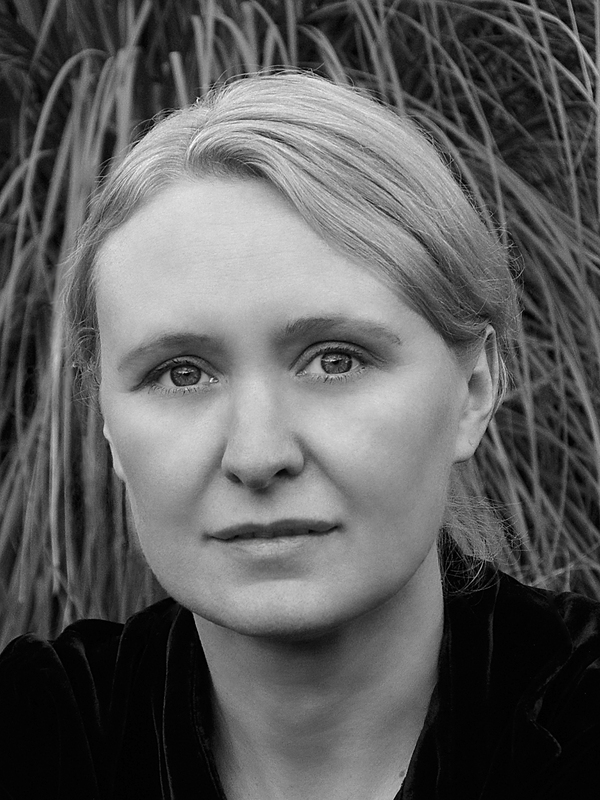 The Clara C. Piper Associate Professor of English at Colby College, she divides her time among coastal Maine, New York City, and Saanichton, British Columbia, where she lives with her husband and stepchildren.